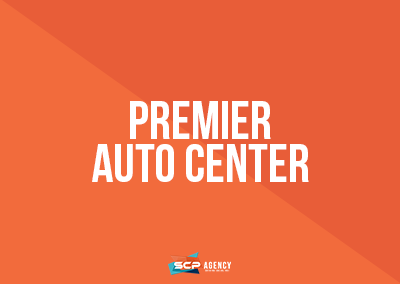 SCP Agency increased Premier Auto Center’s organic social media presence on Facebook, Instagram and Youtube. SCP Agency increased Premier’s Facebook audience without ad utilization by developing a detailed and personalized marketing plan with a focus on engagement. SCP Agency performed one-on-one social media marketing training with sales staff, which to be proves pivotal in a dealership’s social media marketing strategy. SCP Agency created Premier’s Instagram and YouTube accounts from the ground up and increased following on each channel with highly engaging, relevant content and custom videos.